The TAG Heuer Formula 1, the casual sports watch made for a fast-paced life. 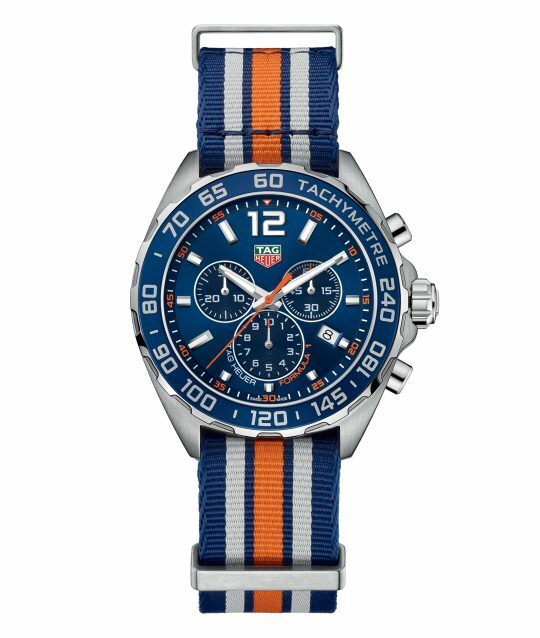 This watch features a stunning blue dial, which has been used to perfectly contrast with the orange elements, including the seconds hand. 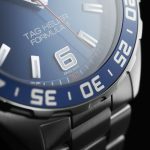 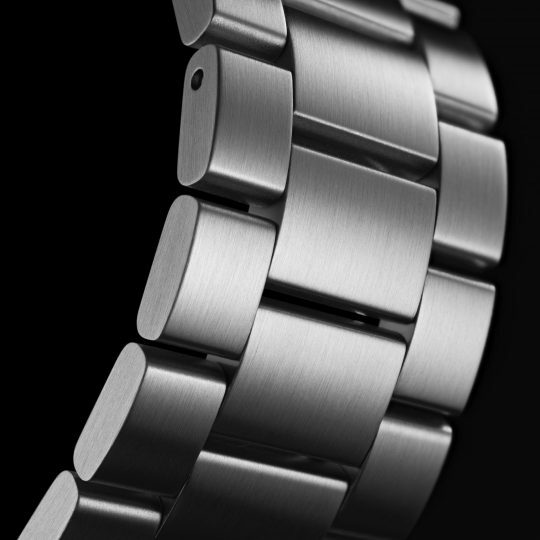 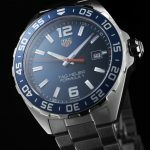 This watch also features a unidirectional steel and blue aluminium bezel as well as a stainless steel case. This watch is presented upon a a stainless steel strap. 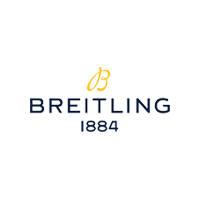 This watch is renowned for performance as well as appearance. 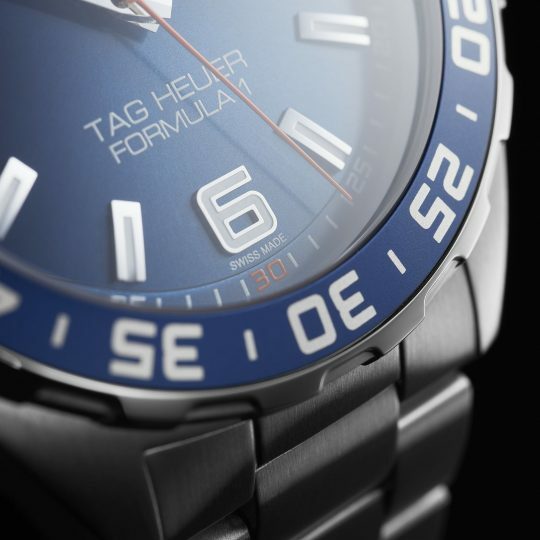 Powered by a Swiss made quartz , this watch offers perfect precision as well as water resistance up to 200 meters. 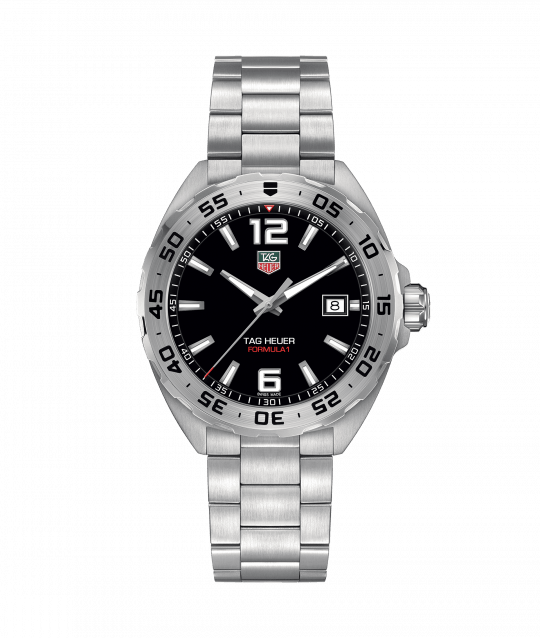 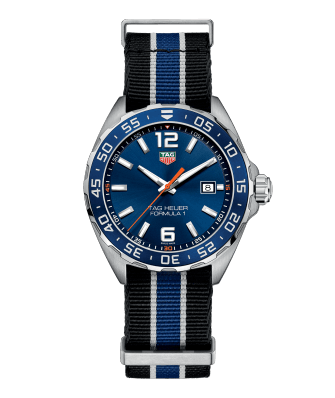 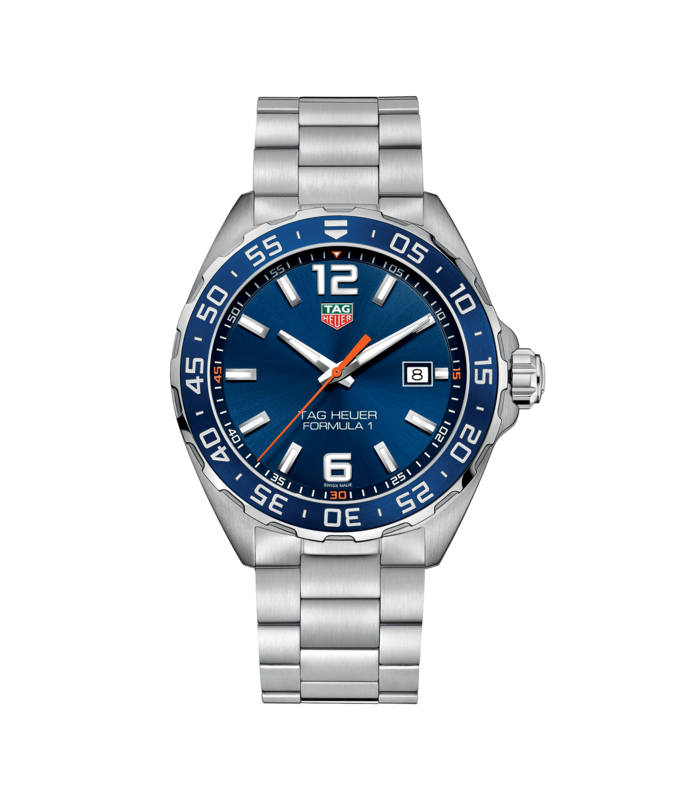 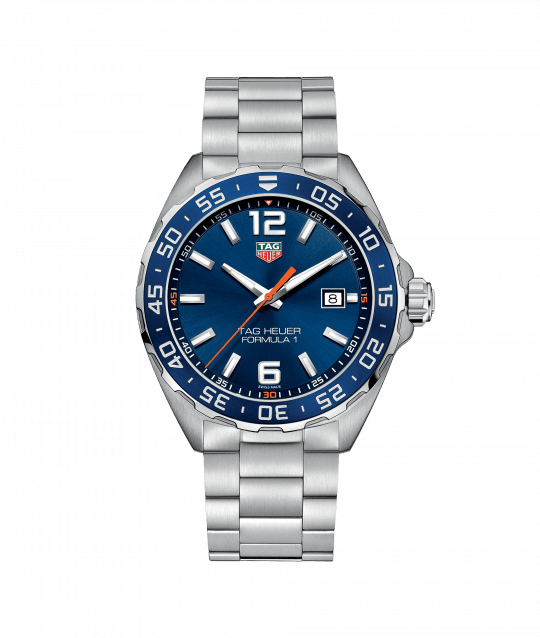 Tag Heuer Formula 1 43mm Steel Gents Watch has been successfully added to your shopping bag.